How-to Techniques for making and enjoying over 100 sausages at home. 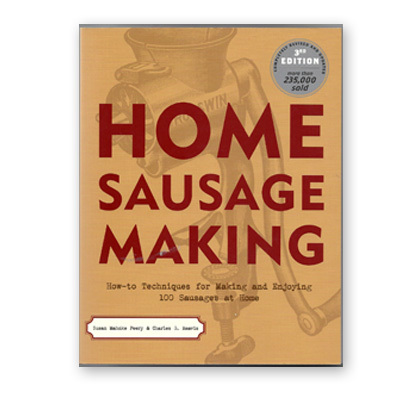 This new edition of the classic sausage making guide even includes a section on vegetarian sausage! CURRENTLY OUT OF STOCK!